As a fiction writer my head is often away with the fae (or murderous criminals, in my case). But a recent hop into hospital found me looking tentatively at a worse-case scenario – what if I didn’t wake up? How would my ten year old daughter know about her mother when she needed it? Such thoughts used to be better defined. But somehow the whole legacy thing, a constant motivation for the scrapbooking craft, remained unattached to my true love of writing. My huge albums of family photographs with explanatory titles and text have always been seen as my legacy for the family. But those don’t include my own childhood, or even some memories best not dwelled on. How ironic, for a writer. Time to fix that gap in my writing. That gap…of me. Fortunately I came out of hospital with my full (?) faculties, and therefore have some time to make up for this gap in my writing legacy. Even more luckily, there are a couple of writing initiatives out there which will help me with this mission, and for those creatively into photography, another tip from me. I’m starting with an older crafting book. ‘The Book of Me’ by Angie Pedersen. In my time of pro-scrapbooking, this book blasted through the scrapbooking industry, following the trend on forums to document ourselves (the scrapbooker) with layouts of photographs. Angie wrote this book to provide many tips and prompts for what types of layouts and photographs we could include in our own “Book of Me”. The prompts allow for both photographs, ephemera and copious journaling. There are two more books in the series – The Book of Us, and Growing Up Me. Note that I may be a little biased, as a few of my own Book of Me, and Book of Us layouts are published in these books. Angie holds a Book of Me Pinterest board which contains other prompts for this type of entry. Art journalers have long created artistic journals based on searching their own memories and thoughts with prompts. Web-based projects such as Project365 supply prompts for all sorts of creative artists to make use of in journaling ourselves. 2. The Book of Me – Random or Directed Journaling Style? Documenting our history and thoughts is something that can be done in various creative ways – by photographs, links, messages, interviews, or writing. 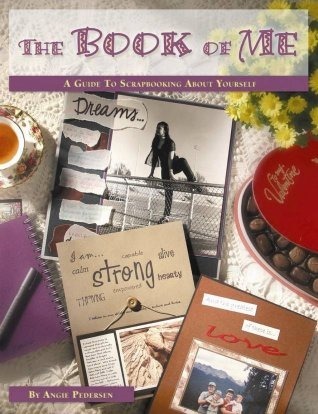 The Book of Me concept isn’t a new one, nor is journaling for ourselves. 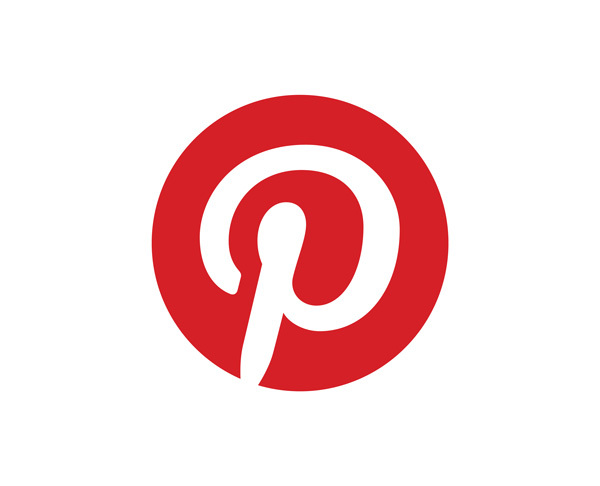 Cate Russel-Cole has a group Pinterest board For Writers & Journallers – which has many pins of interest. I’m also a fan of Havi Brooks, at The Fluent Self. In this post, she provides some tips for keeping ‘The Book of You’, as she terms it. This particular journal / binder / collection seems more of a playful journal dealing with thoughts from the here and now. She uses this book for “destuckification” or exploring blocks to creativity. I tend to think of this type of journaling as my “Writing Journal”. A web search will locate many directed prompts or initiatives for journaling to explore ourselves. Two new ones, initiated by fellow writers will be detailed below. Being involved in a group or initiative helps to enhance this work, I’ve found. Searching bookstores (or Amazon) will find many journal books with pre-written prompts to fill in. Books like: My Life Story – a thick notebook which contains many blank pages, a body diagram and map to be filled in (via Vikki’s comments at Anglers Rest) or the Listography journals which provide prompts to write lists from (also available as an app). Or how about these writing maps? They provide writing prompts for you based on where you are (a cafe, a bookshop, a crowded place) or on topics such as your writing career, or what’s in your purse. Diarists, capturing their everyday, are catered for with software, paper books, websites and hundreds of apps now. This is too large a topic for this post. Julie Goucher, at The Anglers Rest, previously held a workshop for people entitled ‘The Book of Me, Written by You’. In association with the GeneaBloggers site, this Book of Me concept is now being taken out onto the web. The weekly prompts will be starting end of August, with a private Facebook page to join for discussions. The prompts will be published via the GeneaBloggers site. A PDF explaining how the project came into existence. The Facebook page for the initiative, Private Join – for discussions. How I am Keeping my Book of Me – Julie’s post explaining her decision to keep a protected blog for this initiative. Setup by Cate Russel-Cole, Kathy Pooler, Sherrey Meyer, and Sharon Lippincott, the Write Your Life Story blog holds book reviews, links to resource sites and posts on how to write your life story. There is also an e-course on how to write your life story. Now a new initiative is underway – the Memoir Memory Prompt Challenge will run slowly over a month with prompts. These are tentatively scheduled to commence February next year. Updates on this challenge can be found from the Write Your Life Story blog, or the Facebook page. The challenge will be supported by a Google Plus page. Write Your Life Story blog. The Memoir Memory Prompt Challenge post. Write Your Life Story on Facebook. 5. How Should Your Book of Me or Memoir Project take shape? When considering documenting memories and thoughts from ourselves, as writers we would naturally go to paper and ink – an actual journal or notebook. Nowadays the thought of starting a project like this brings up all sorts of multi-media inclusions and tools. Take a look at the post linked to above, by Julie Goucher, after some discussion of format for her own Book of Me initiative: How I am Keeping my Book of Me. Julie has decided to keep her Book of Me in a private weblog which can contain many types of multi-media such as photographs or videos as well as providing a good text editor, and tagging abilities for easy search and find. Additionally, she has thoughts about publishing a blog to book in the future. Others are good-to-go with ring-binders, folders, notebooks, or software such as Evernote or OneNote – both of which allow all sorts of media inclusions, and can be kept private. I haven’t made up my own mind yet, but am considering something like OneNote (for formatting options) then transference to Scrivener for organisation and formatting if I want to publish part of my own Book of Me in the future. Objective – who is the Book of Me for? Who might ultimately see it? What do you want to get out of it? Will you be journaling for clarity, passion, for creativity, or with a specific purpose? What structure will you put to it (chronological, random, prompts, free-flow journaling?). What boundaries (disclusions) are there? Will it ever be complete? Management – What time is available to write/document it? What other tasks must be organised to allow for the Book of Me? What tasks may have to be dropped? What resources are needed? Privacy and security– how much of this do you want shared or on public (even family) view? Backup – how will your Book of Me be kept safe from loss, fire or accidents? Where and how will copies be taken? Media – What type of media will you be including? – text only, formatted text, photographs (paper or digital? scanned? ), videos, photocopies, scans, linked or included other documents, maps, ephemera, web-links, web snippets? Functions – Which functions will you want to have available to your writing? – tags, categories, free-form drawing, attachments, formatting, tables, search, re-organisation or structuring as required, sharing, printing, display, social media? Sharing – how will you share any of your Book of Me? Publishing as a book for your family? A Memoir? Handing over or leaving journal(s) for loved ones? Online? Video or multi-media presentation? What capabilities does your intended audience have in receiving these? For those with a story to tell, and the objective of possibly writing a memoir, the above two initiatives will provide a decent start. 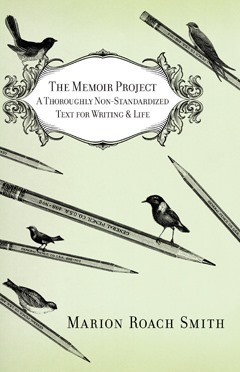 Additionally, there are many other resources out there for Memoirists – Marion Roach Smith has written a couple of books on the subject, including ‘The Memoir Project’. A like-named blog and Facebook page provide lots of resources including writing lessons on this. Thank you to Hunter for promoting us. If you are interested in a blog of great resources for writers, follow her Hunting Down Writing blog. A blog full of great resources for writers, check out Hunting Down Writing. 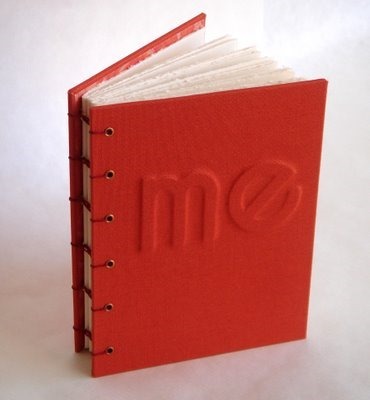 In many ways the ‘Book of me’ seems to be the close cousin of that elusive literary genre, the autobiography. With different purpose but, I think, no less hard to write. Agreed. There are some places I prefer not to go, as I’m a future thinker type. I’m also interested in the fact that we seem to have gone from autobiography to memoir over the years. Is it to do with fame? Wow, I LOVE those Writing Maps!